Stay tuned for the treatment video where I try out low-level light therapy on my face. 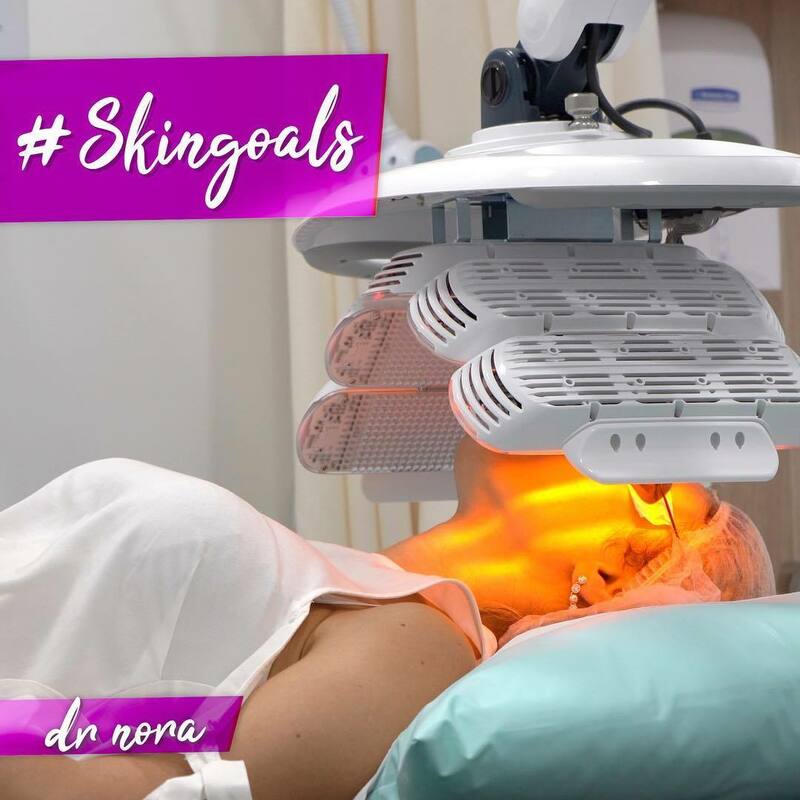 In case you don’t know, this is the therapeutic use of light to the surface of the skin to help cellular function, reduce active acne and promote skin rejuvenation. There is no downtime and typically 4-6 treatments are recommended for best results. I can’t wait to share with you how I got on and whether it’s worth all the fuss. For more information or advice please pop by and see me in clinic. Stubborn pockets of fat that just won’t shift? 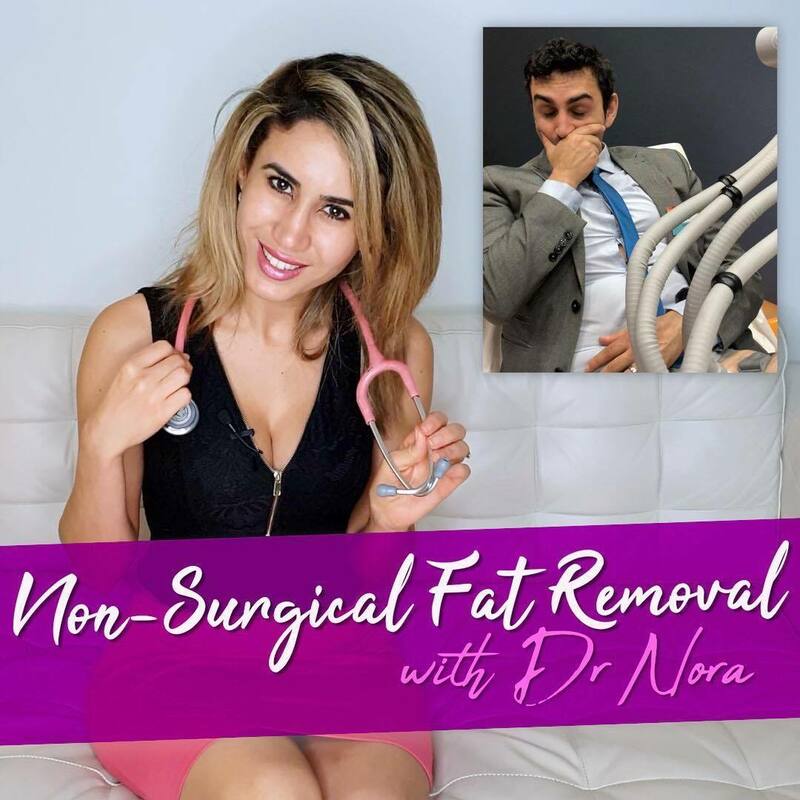 In this episode of Dr Nora I give you the low down on some of the non invasive fat reduction options that are out there. Giving you the pros and cons and speaking to a patient who has had such a procedure. If you have any questions or concerns feel free to pop by and see me in clinic.